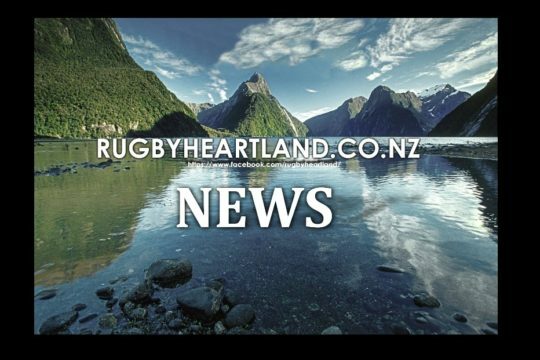 Rotorua Boys’ High School and Hamilton Girls’ High School have been crowned New Zealand’s BNZ Condor Sevens champions. “Raukura” beat Scot’s College of Wellington by 33-19 to win their first-ever national secondary school sevens while Hamilton GHS edged Southland GHS 14-12 to claim a second successive title. Both schools dominated the respective tournament team selections with four each. 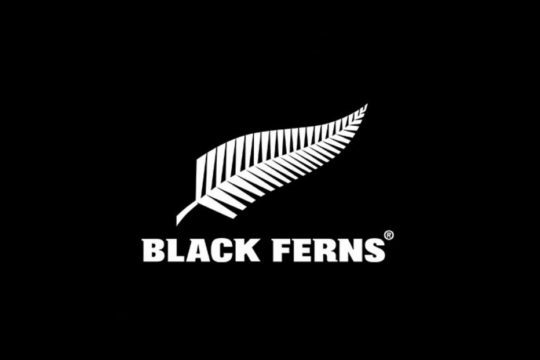 Rotorua’s victory was never in doubt after they raced away to a 21-0 lead with tries to Damian Darlington, Jone Lasigavibau and Ngarohi McGarvey-Black, the latter from an intercept. Connor Garden-Bachop got Scot’s on the board following a nice offload from captain TJ Va’a and the Wellingtonians turned with the wind trailing 7-21. However, Isaac Te Aute, later named the tournament’s MVP, sealed the victory by scooting away for Rotorua’s fourth and McGarvey-Black added a fifth. Joe Boswell and Malo Manuao also scored for Scot’s College. Te Aute, the Rotorua captain, said he was amazed to win for his school. 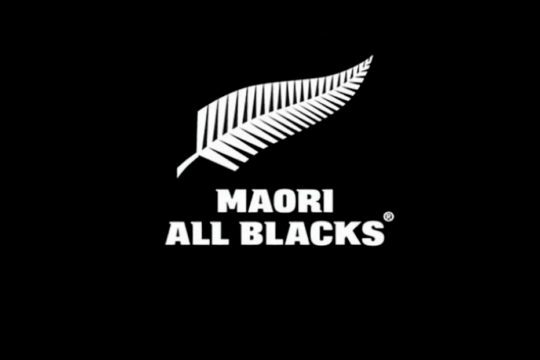 “It’s astonishing,” said Te Aute who was also in the 2013 team that made the semi finals. McGarvey-Black received praise from his captain for stepping up in a final which saw little of standout player Latu Vaeno. Western Heights HS were the last Bay of Plenty school to win the Condor Sevens in 1998. In contrast, Hamilton GHS scored after the hooter to beat the tenacious Southland GHS, playing in their first final. 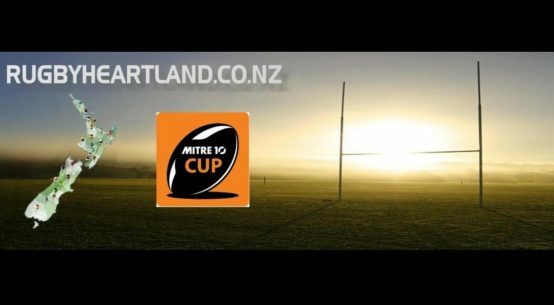 Trailing 7-12, Te Awatea Whitiora-Te Uira scythed through the Southland defence to tie the match whereupon Tenika Willison brought elation to the defending champions with a conversion from close range. “The girls inside did all the hard yards and with the team behind me I had to score the tries for them,” said Whitiora-Te Uira. Earlier, the flying winger had set the match alight with an 80m solo try to give Hamilton a 7-0 lead at halftime. Southland captain Jacqui Chamberlain went over after several assaults on the line and Patricia Hopcroft gave the southerners the lead with two minutes to play. With these being the first tries that Hamilton GHS had conceded all day an upset was on the cards. 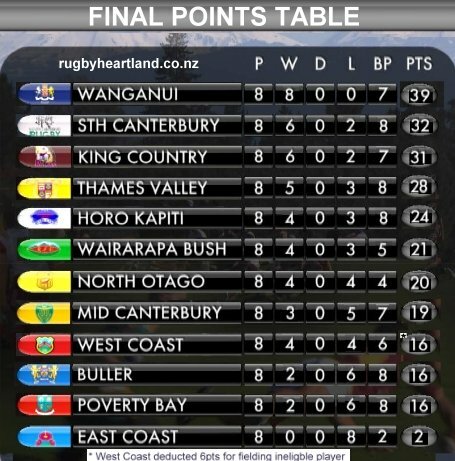 However, another brilliant run from Whitiora-Te Uira saw the title go back to the Waikato. “The coach sent the message out to keep the team composed and settled and the result would come,” she said. St Patrick’s Silversteam claimed the Boys Plate 29-5 over Francis Douglas Memorial College while Gisborne BHS, Nelson College, Hastings BHS and Wesley College also won silverware. Wellington East Girls’ College made it a Plate double for the capital with a narrow 7-5 win over Kaipara College, Mt Albert Grammar School beat Motueka HS 17-12 in extra time to win the Bowl and Otahuhu edged Ruawai 7-5 to win the Shield. Five of the play off matches were decided in extra time with another eight decided by less than three points reflecting the rise in standard across the country. Sir Gordon Tietjens and the All Black Sevens team were special guests during the day. 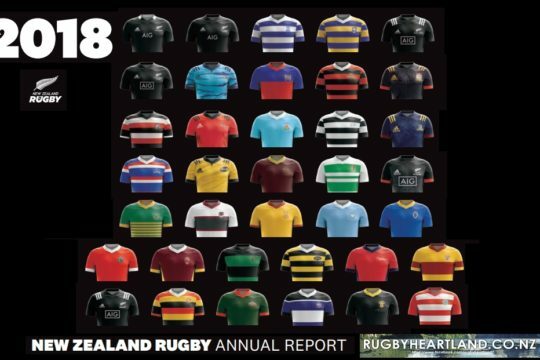 THE NZ U19 HEARTLAND TEAM 2015.